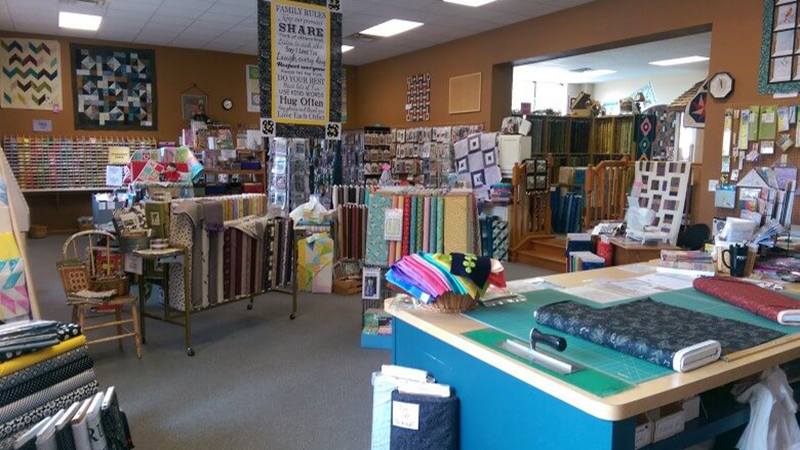 Community Vacuum and Sewing Center & Quilt Shop is located in Alexandria MN. Since 1984 we have serving and Alexandria area with top brand vacuum cleaners including Lindhaus, Miele, and Riccar vacuum cleaners as well as the complete line of Baby Lock sewing machines. We are the headquarters for new vacuum cleaner, vacuum repairs, sewing machines and machine servicing. We service most brands of vacuums and sewing machines. We give fee estimates and timely service. We stock sewing accessories and also offer a wide variety of threads, patterns and needles to supply our sewing project in one stop. 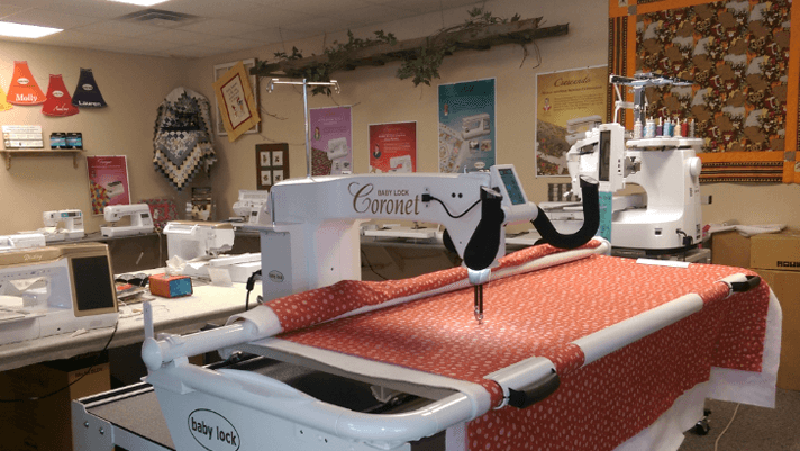 We proudly feature Baby Lock sewing machines – from embroidery, quilting, sewing, Long Arm and Serger machines. We can help you find the right sewing machine to suit your life. Come in today and see all the special features the Baby Lock machines offer and try one out for yourself. 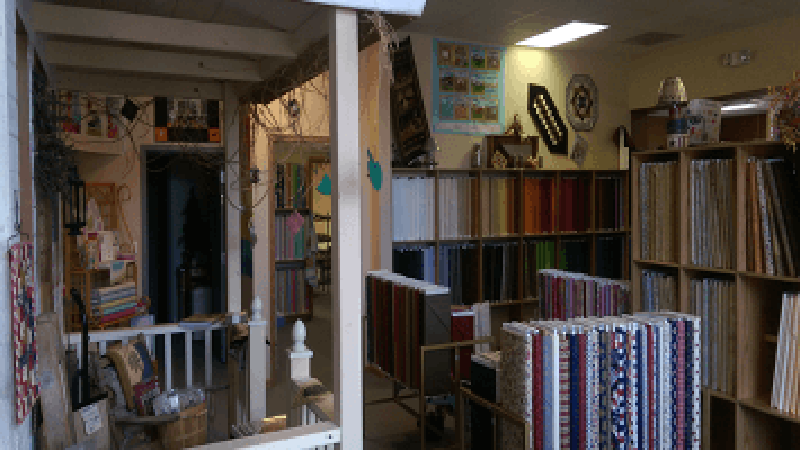 The Community Vacuum and Sewing Center offers a special Quilting Shop, where you can find an abundance of fabrics, notions, threads and quilting machines. 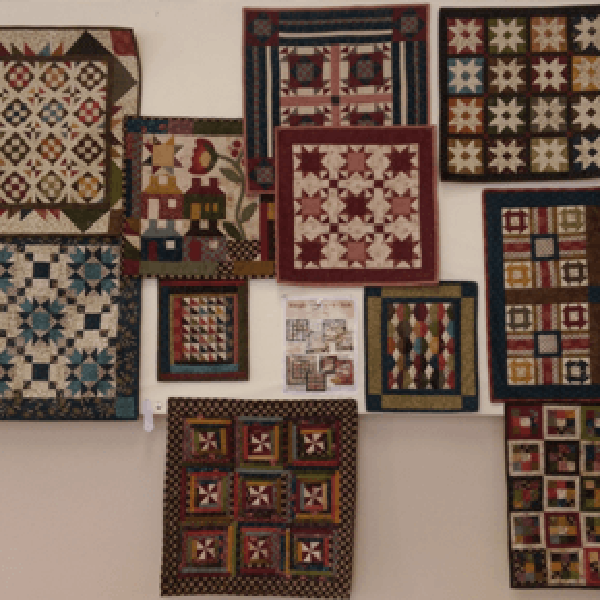 We offer quilting classes for all types of quilting projects so be sure to check out our class calendar and blog here. 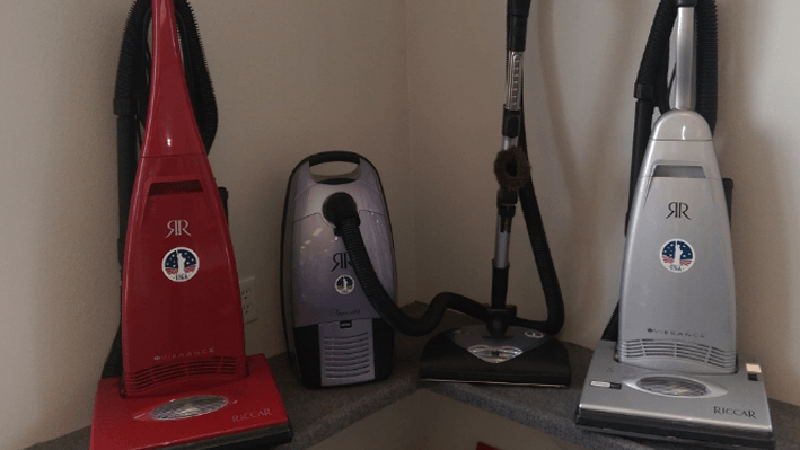 Whether you need a vacuum cleaner for commercial or personal use or a repair to the one you already have, Community Vacuum and Sewing Center is ready to help. With over 30 years of knowledge and experience, we can help you choose the vacuum that is right for all your cleaning needs.